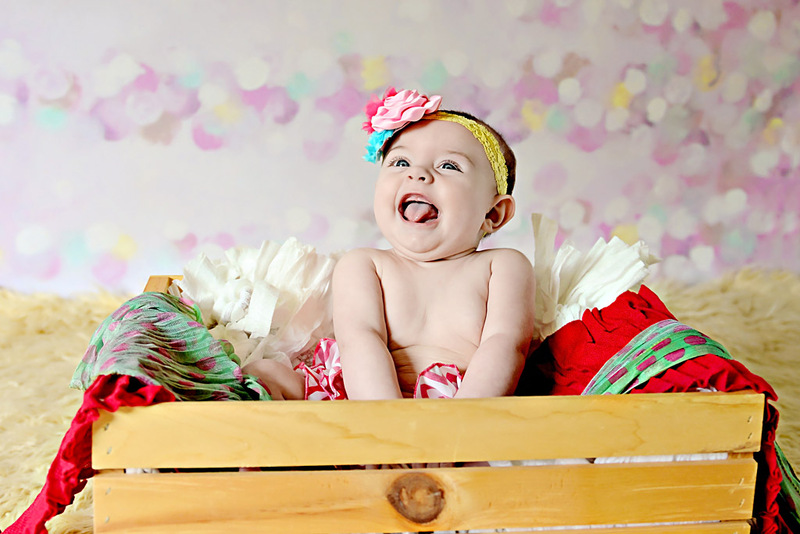 6 month sessions are one of my favorite milestones to capture in photography because at this age they are just able to sit up on their own and we are able to capture some very fun expressions. 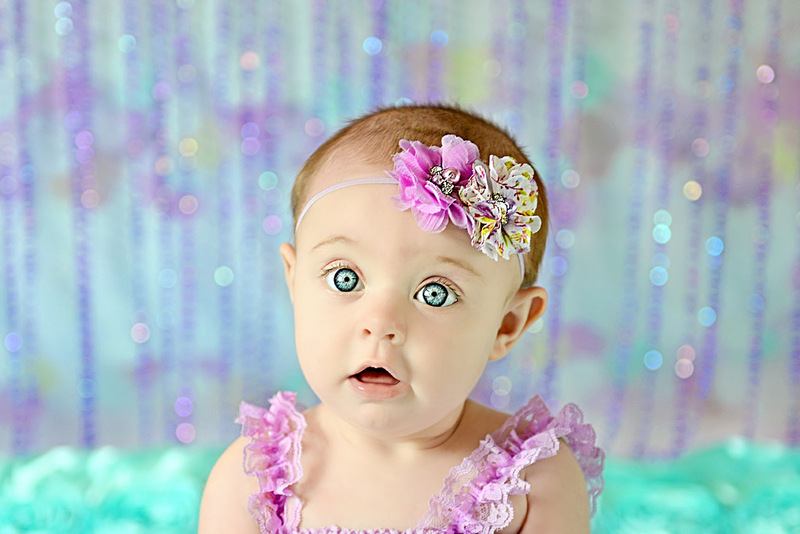 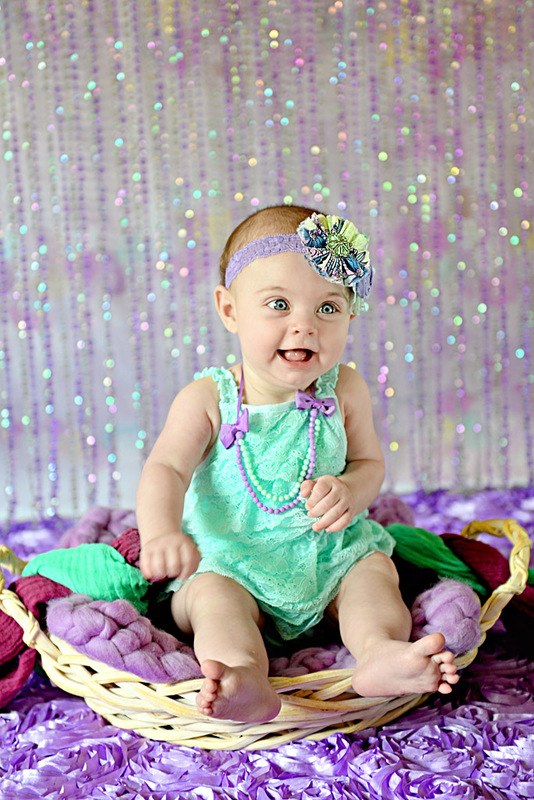 I was soo excited for Brooklynn’s session to use a lot of my girly set ups, props, outifts and headbands and many of you who have seen photos from the session on my facebook page have asked if I am able to use this set up for their daughter’s photos and the answer is yes. 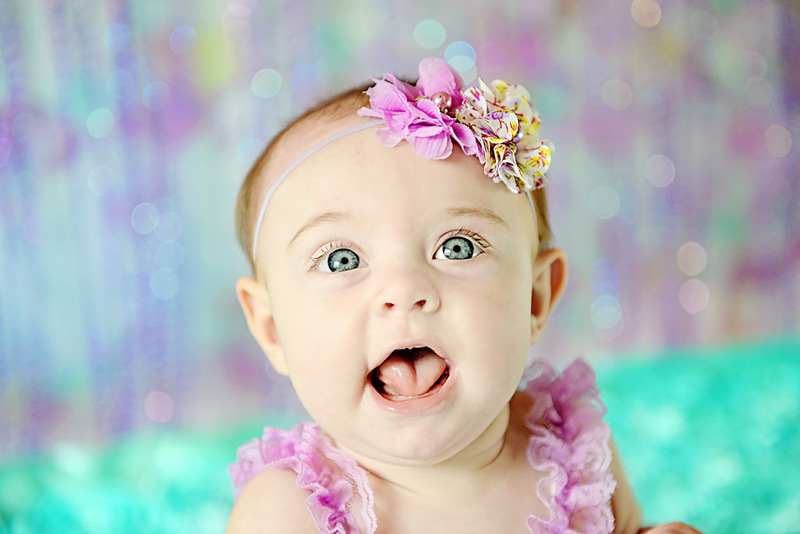 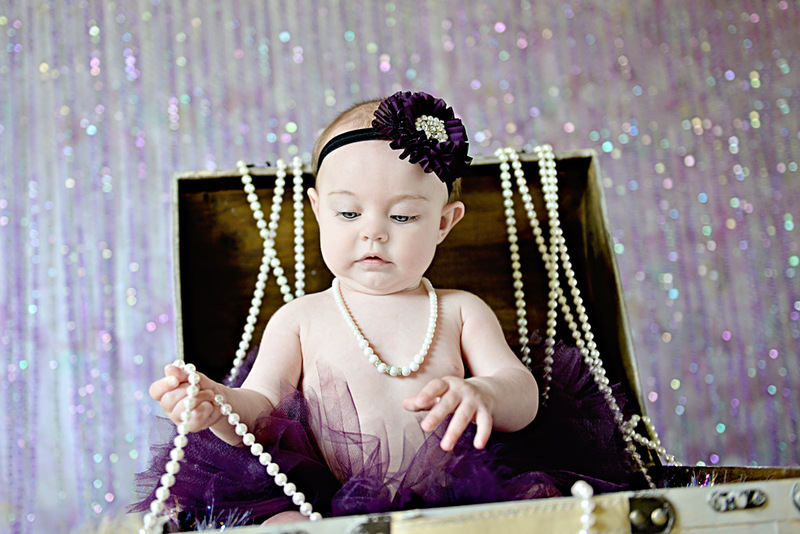 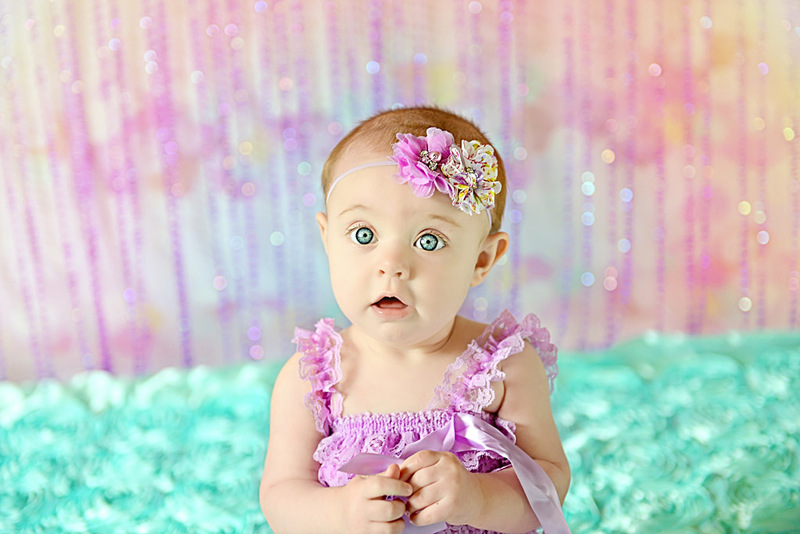 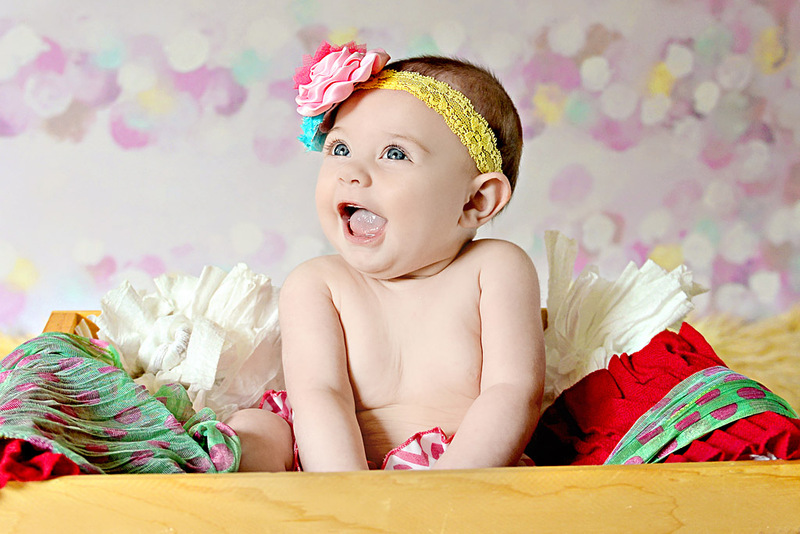 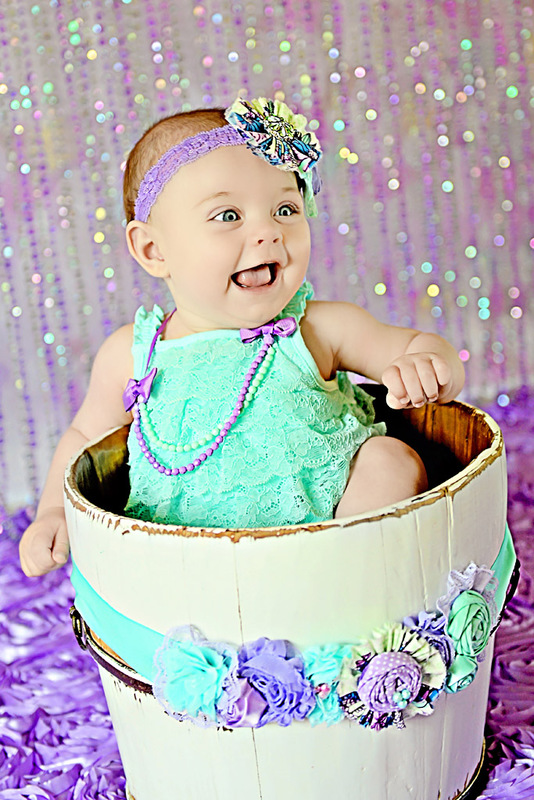 Everything you see in Brooklynn’s session I am able to recreate and all of the outfits and headbands you see on her are mine as well so I am able to recreate this for your girl if you love her photos and set up that much. 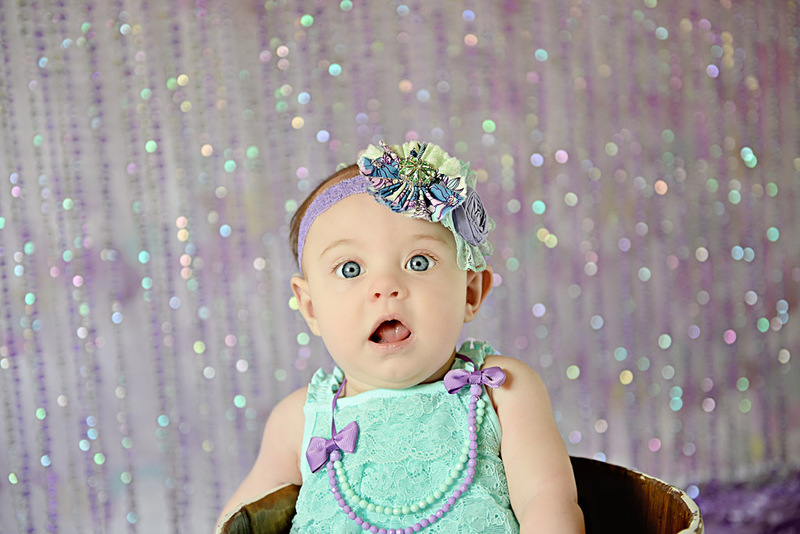 Brooklynn did such a good job during her session and I was able to capture many fun expressions that she made throughout the shoot. 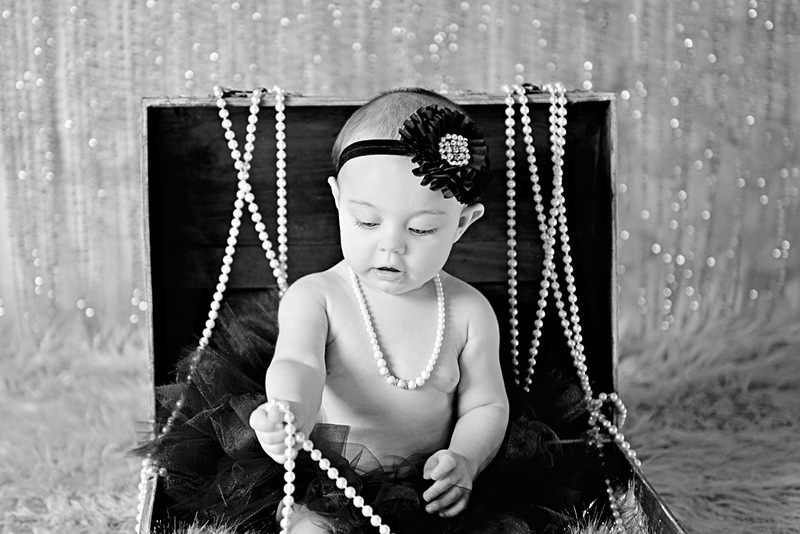 I hope you enjoy some of my favorites from Brooklynn’s Session.